What’s happening at PACK’R? 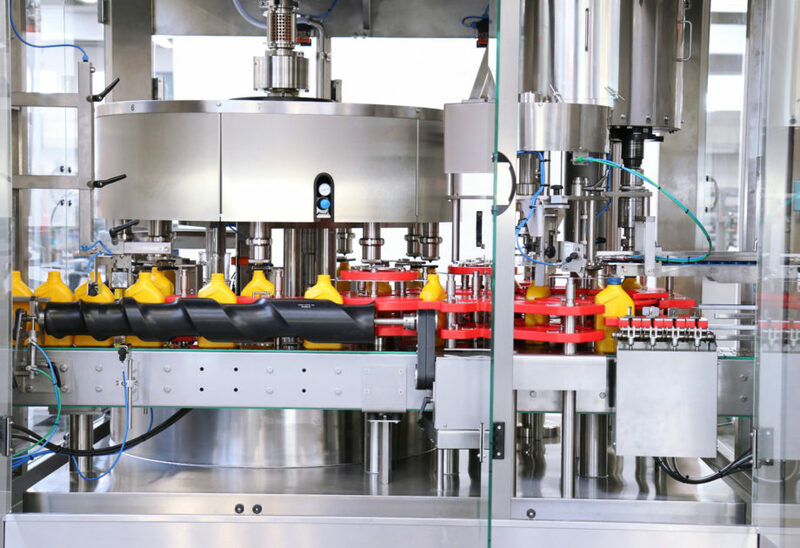 What’s new in filling machines? Read our posts to stay up-to-date with all the latest industry trends. Liquid manufacturers in a range of industries will produce large quantities of products for commercial customers and regular consumers. These fast-paced production lines require optimal equipment to pump the liquids into containers and seal them for shipment. 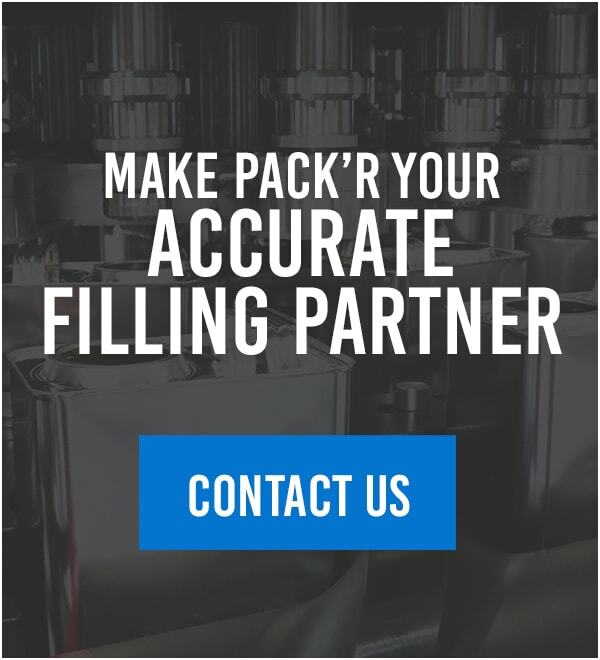 Processing liquids — such as chemicals, petrochemicals and paints — require accurate liquid filling equipment. You want to ensure equipment efficiently fills the desired containers during low-volume and high-volume runs, yet in which equipment should you invest?